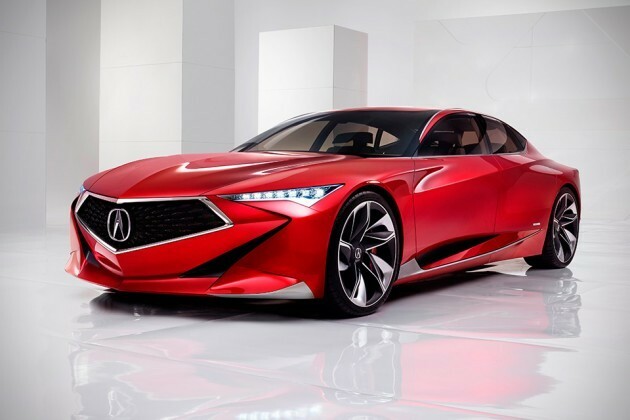 First unveiled at the North American International Auto Show last month, the Acura Precision Concept is heading to the Chicago Auto Show, happening between February 13 and 21 at McCormick Place. 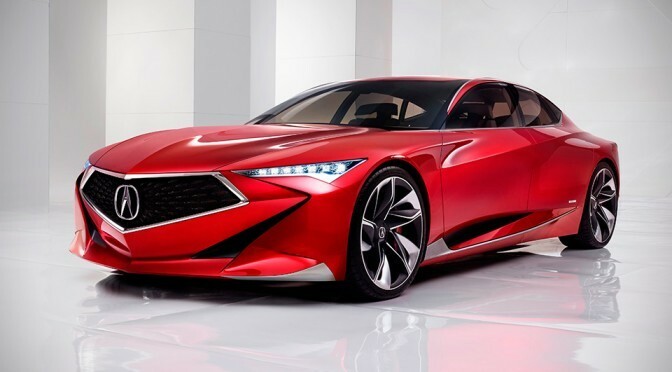 This bold and edgy ride coming from Acura’s Precision Crafted Performance looks more sci-fi-ish then anything else. 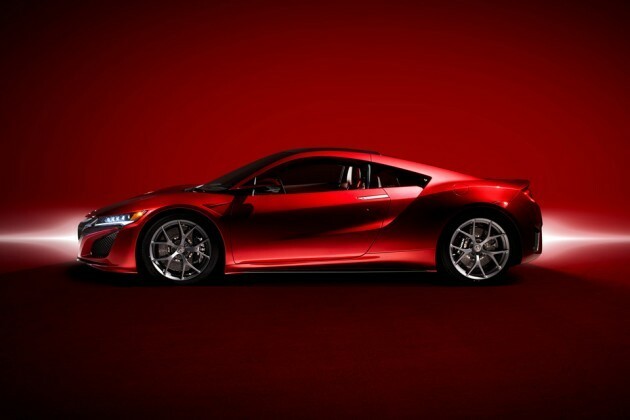 What goes under the hood is not known, but the design is enough to win us over. 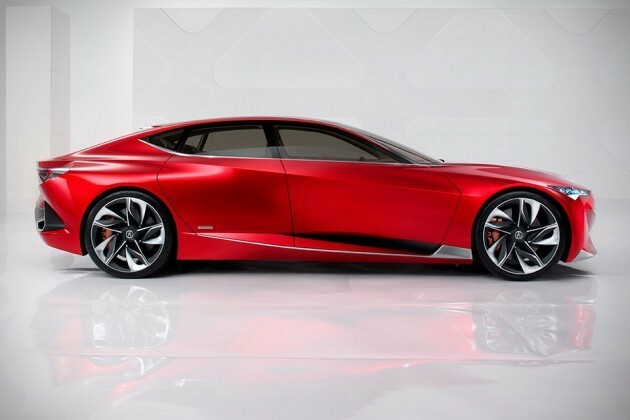 It sports a design that emphasizes on “high-contrast details and the intersection of modern, sheer surfaces and muscular, and organic sculpting,” which results in an angular look. We can’t help but to relate it to Transformers. 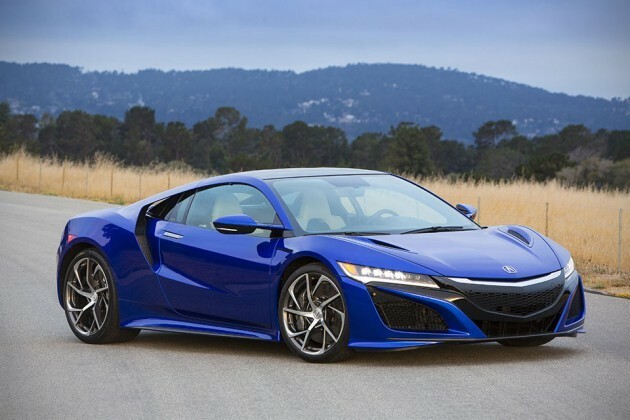 The sporty stance is unmissable and so are the humongous 22-inch 5-spoke machined wheels and the accompanying Michelin Pilot Super Sport Summer tires, the Diamond Pentagon grille, the Jewel Constellation LED headlights and the floating LED taillights. Other dreamy features (which you probably won’t see in this real world, at least for now) include a b-pillar-less design, ultra thin “floating” rear seats (it’s cantilevered, btw), rear center high-mounted stoplight, handcrafted speaker grilles made of exotic wood, double-layered instrument panel, high-contrast front seat surfaces, race-inspired sports steering wheel with paddle shifters and Integrated Dynamics System controls, floating center meter, driver’s head-up display, cantilevered center stack and finally, an ultra-wide, thin and curved center display screen completes the futuristic look. 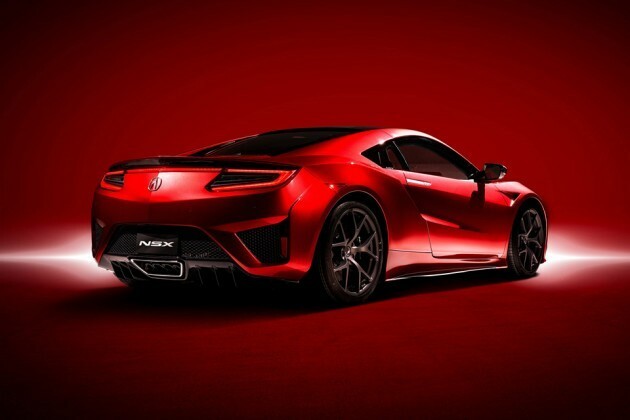 Also making the appearance is the all-new 2017 Acura NSX, which will appear in a new color to the Midwest market, a 130R White. 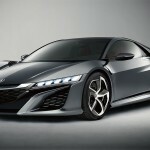 The NSX boasts “first-of-its-kind” Sport Hybrid Super Handling All-Wheel Drive and a multi-material body structure, along with advanced aerodynamics and a driver-centric cockpit that caters to every level of performance driving. 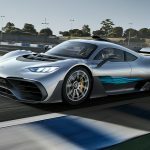 It is powered by a V6 twin-turbo motor and a three-motor Sport Hybrid system to deliver a total of 573 horsepower. 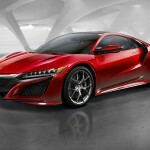 The 2017 Acura NSX is set to begin production this Spring at the company’s Performance Manufacturing Center in Marysville, Ohio. 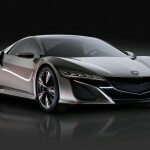 Starting from February 25, buyers can design and build their dream NSX through an online configurator. 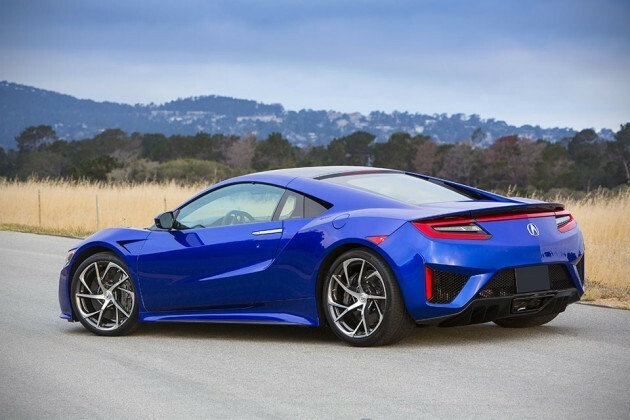 The 2017 Acura NSX carries a retail sticker of $156,000, but if you are those who wants all possible options thrown in, then be prepared to drop a check of at least $205,700. 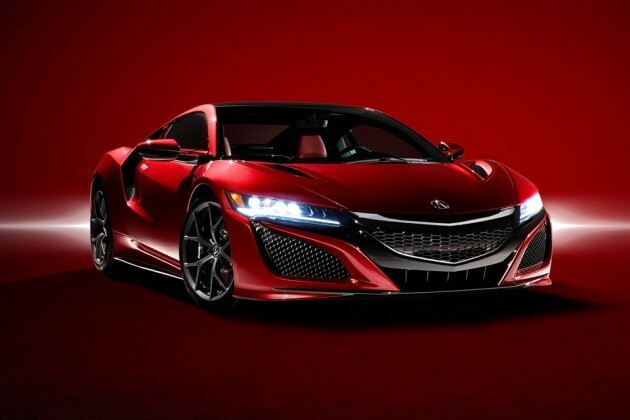 The first serial production car was offered by Acura to go under the block for the benefit Pediatric Brain Tumor Foundation and Camp Southern Ground at the 45th Anniversary Scottsdale Auction in January. The American made and design exotic ride with VIN #001 was sold for a cool $1,200,000.